Visual Paradigm support agile development process via UeXceler, which you can break down your work into user stories and organize and priorities the development work with sprints. Starting from version 14.0 build 20170320av you can retrieve the user stories from sprints using Doc. Composer. We will walk you through the details in this article. Download the sprint_sample.zip. Extract it to obtain the sprint_sample.vpp and sprint_sample.vux files. 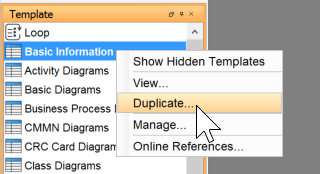 Open the sprint_sample.vpp in Visual Paradigm. 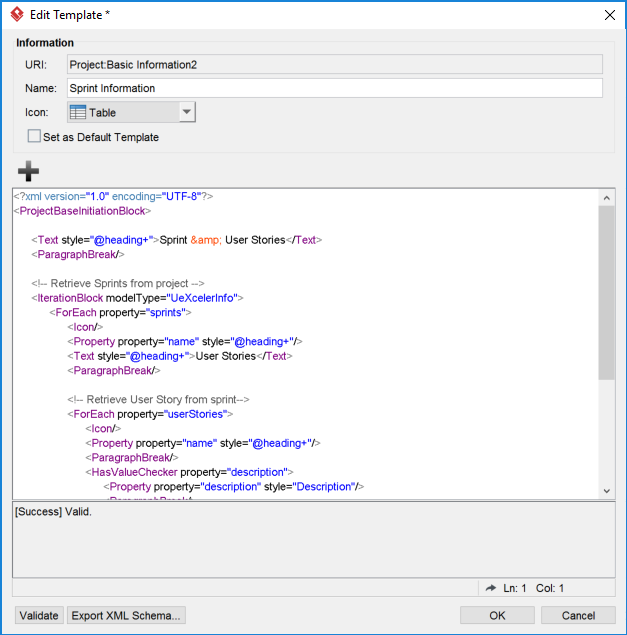 Select the project root node in Model Explorer. 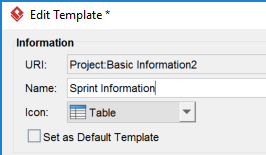 In the Edit Template window, enter Sprint Information as the name of template. Now select project root node in Model Explorer, and then drag the template Sprint Information from the Template pane onto the document. The sample project contains 2 sprints and each with few user stories associated to it. What the sample code does is to walk through all sprints in the project and list out its user stories as well as its use case. The template can divided into three parts. The first part iterate the sprints in the project and output its name. 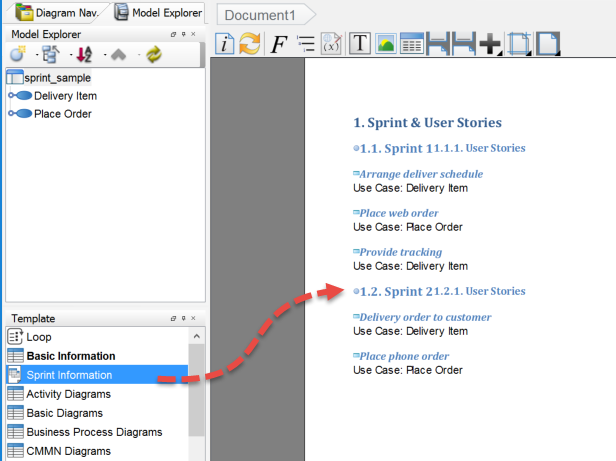 The second part retrieve user stories from sprint with a ForEach iteration and output its name to the document. The third part obtain the use case which owning the user story. As the user story is the child of the use case, we can obtain the use case by using ParentModel node.